Stone Moves Indoor Climbing Gym is owned and operated by local rock climbers for local rock climbers. Our goal is to provide climbers in Houston, Texas with excellent climbing facilities, at a fair price, in a relaxing and friendly atmosphere. Our staff is the finest of any gym you will visit. Some staff members have extensive outdoor climbing experience and abilities. Others have been exposed to national and international competition climbing scenes as climbers or coaches. One thing is guaranteed; all of our staff members LOVE what they do, and it shows! Stone Moves was established in the Northwest corner of Houston during October of 2004 by owners John and Jessica Muse. The facility was remodeled, repaired and greatly improved with the help of an incredible group of family members and friends. Shortly after the doors opened, the first group of faithful customers began honing their skills on the walls of Stone Moves. As word of mouth spread throughout the local climbing community, the gym soon became home to the friendliest group of climbers in Texas. 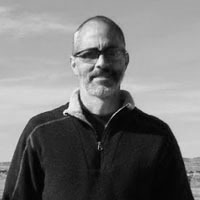 In March of 2008, we brought Jerald Reichstein on board, tapping into his repeated successes in various business and Internet ventures. With this very powerful partnership, Stone Moves is quickly becoming the name in Houston and the rest of Texas for rock climbing. 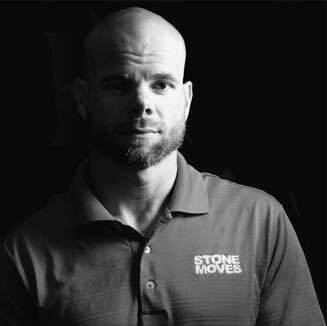 Cory came on board in 2015, but he has been with Stone Moves since its inception. 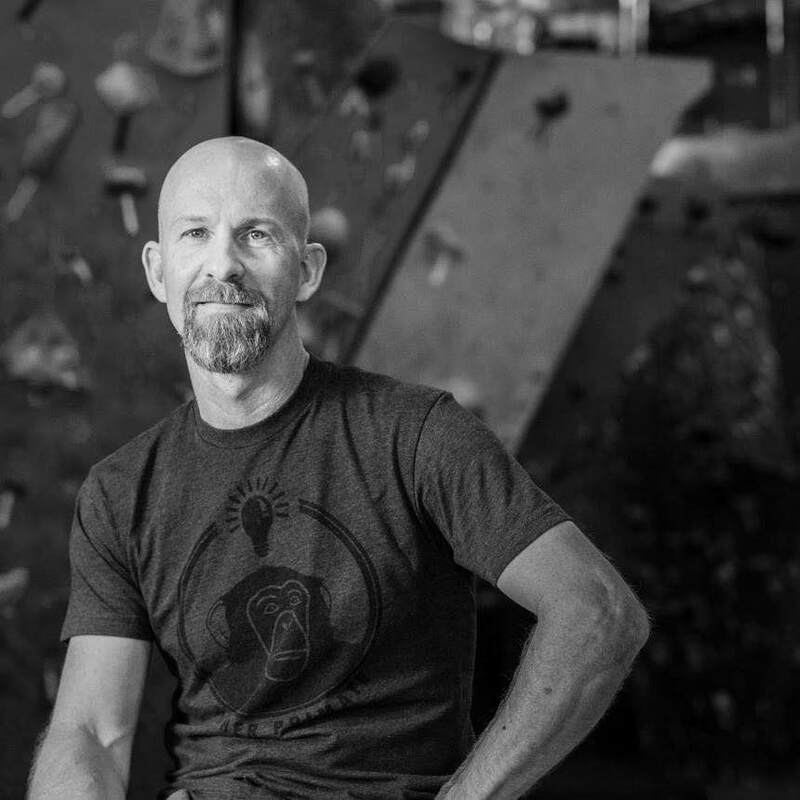 As one of the original band of members and with 16 years of climbing experience, Cory has his finger on the pulse of the climbing community in Houston. Since his addition as president and operations manager, we have made major renovations with the focus on improving the members' climbing experience. Since the additional partners have become more and more active in the company, Stone Moves has grown quickly. Team Stone Moves is one of the fastest growing competitive climbing teams in the USA Climbing organization's Texas Region. Our youth climbing team has produced National Champions and always makes a huge presence on the National stage. In addition, our memberships have grown to include not only the finest climbers in Houston, but also Houston's most sought out beginning climbers. Stone Moves is not comprised of walls and a roof, but of families and friends who contribute with their presence and their love of climbing. If you See Cory, John or Jerald in the gym be sure to say Hi! © 2004 - 2019 Stone Moves Indoor Rock Climbing | All rights reserved.